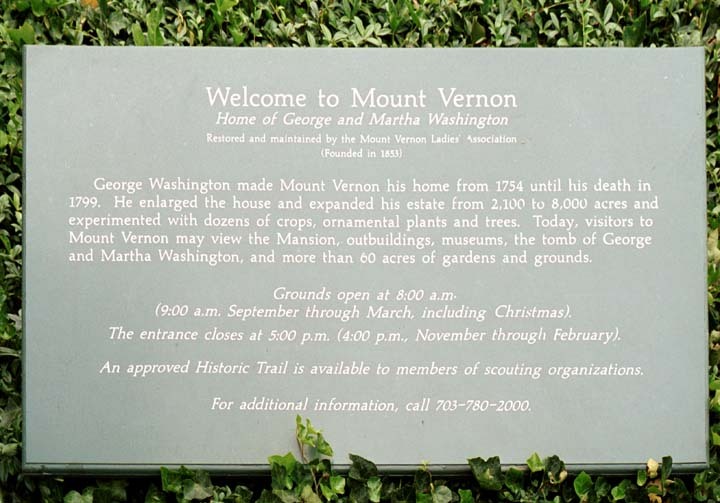 Monday morning we checked out of our hotel and drove to Mount Vernon. 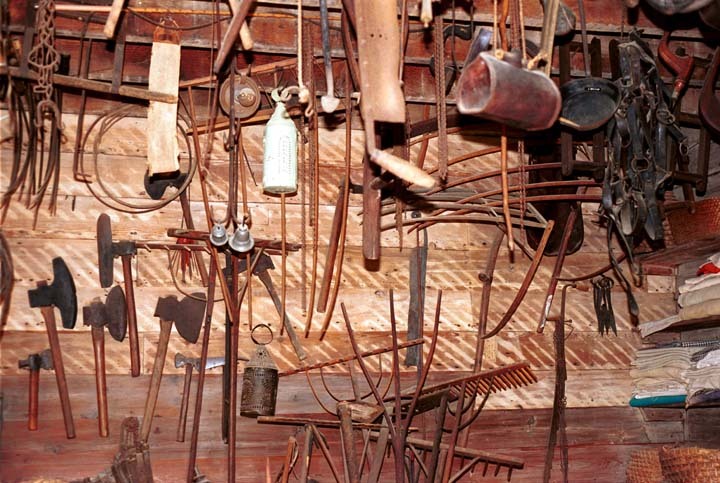 These tools are in one of the outbuildings near the Mansion. 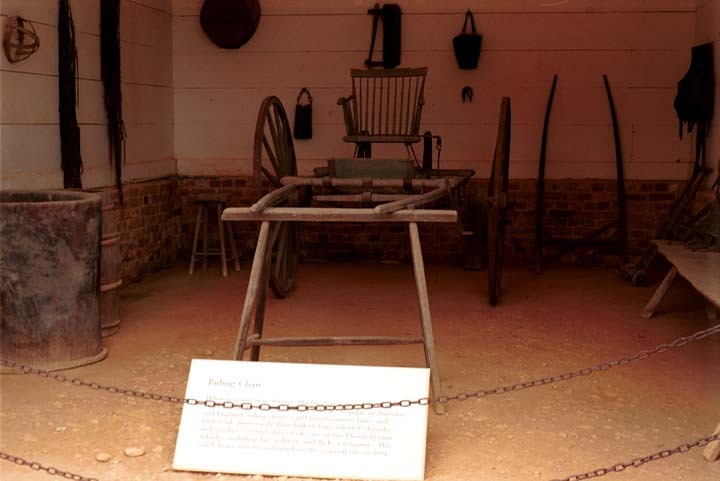 "When a young man, Washington acquired this riding chair... Popular in America and England, riding chairs could travel country lanes and back roads more easily than bulkier four wheel chariots and coaches. 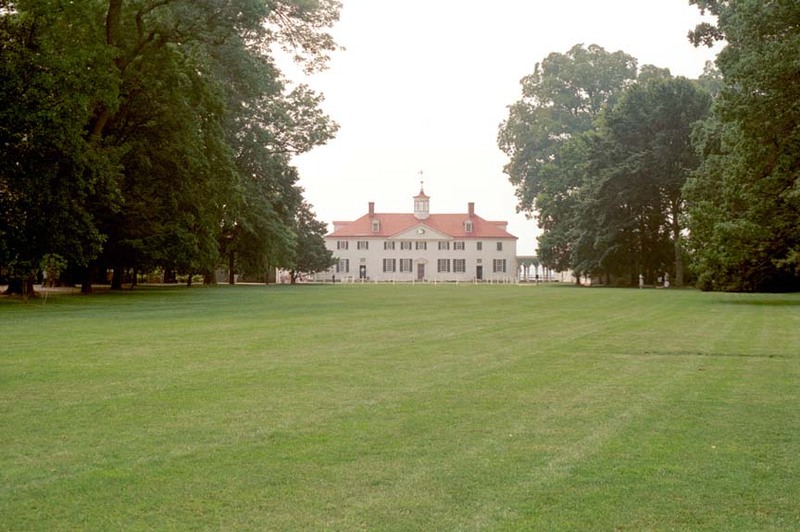 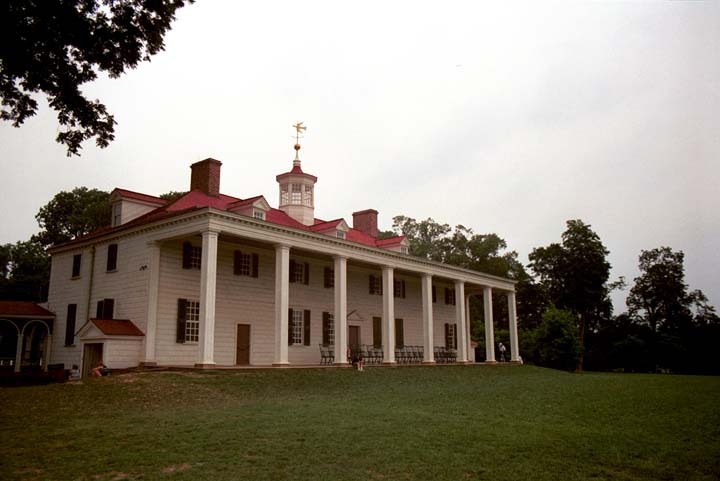 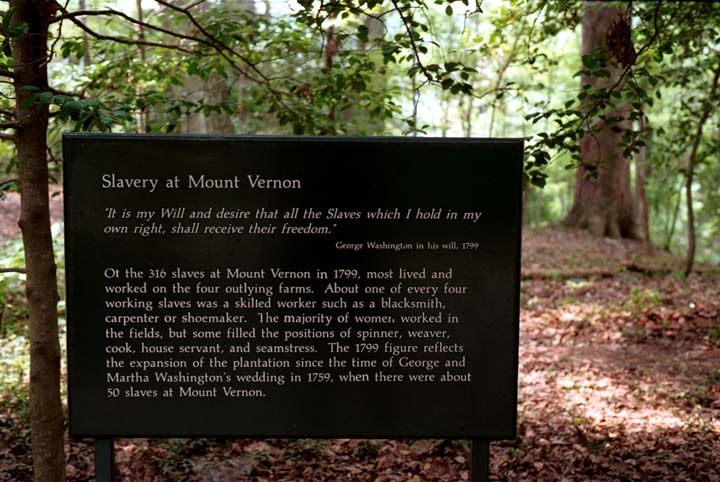 Several slaves took care of the Mount Vernon vehicles including Joe, a driver and Jack, a wagoneer. 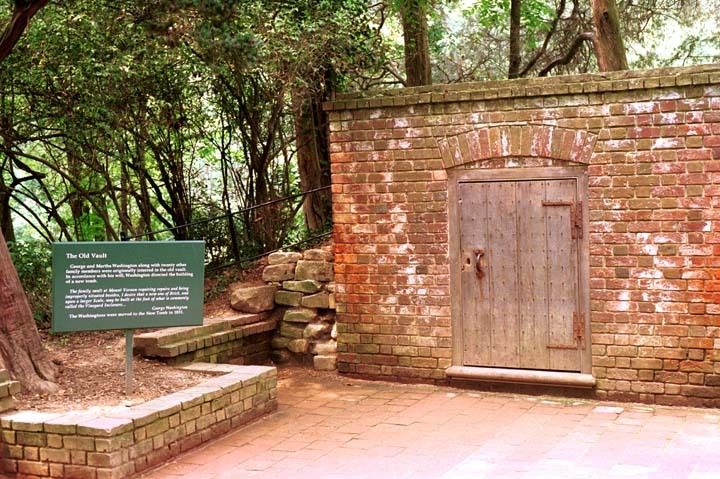 This coach house was reconstructed on the original site in 1894." 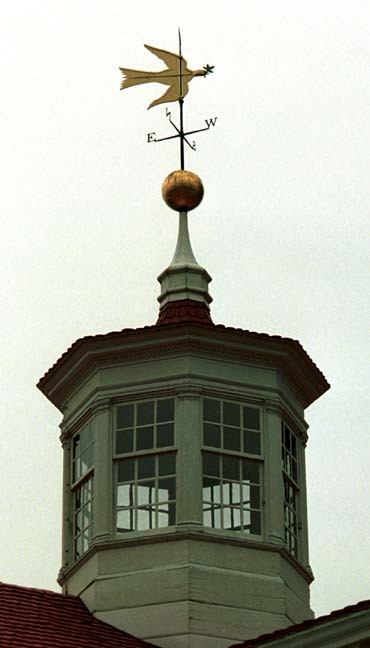 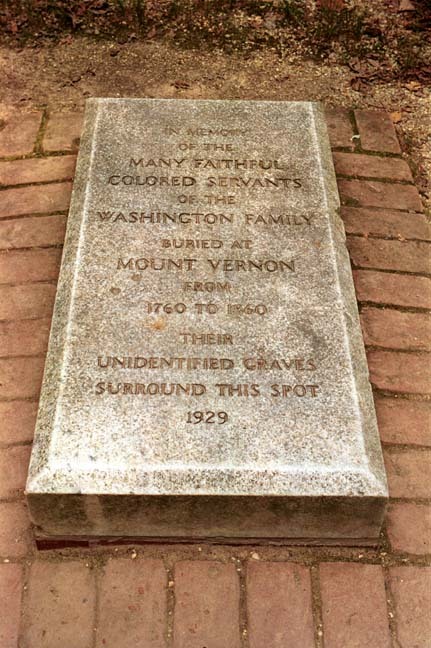 "George and Martha, along with twenty other family members, were origonally interred in the old vault. 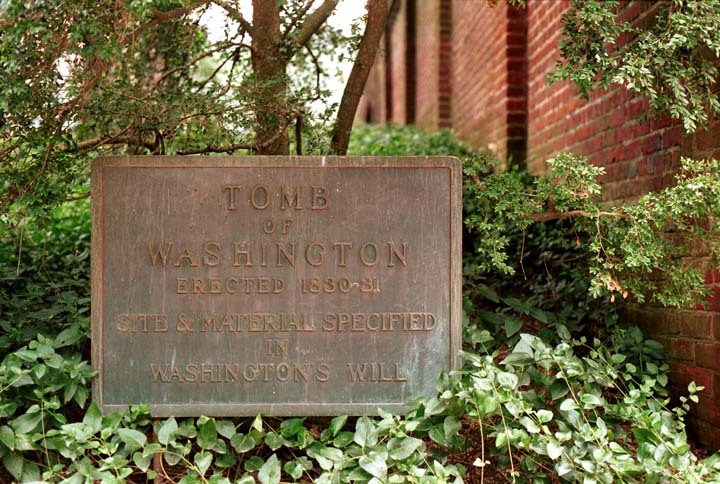 In accordance with his will, Washington directed the building of a new tomb"
"The family vault at Mount Vernon requiring repairs and being improperly situated besides, I desire that a new one of Brick, and upon a larger Scale, may be built at the foot of what is commonly called the vineyard enclosure... -- George Washington"
"The Washingtons were moved to the New Tomb in 1831." 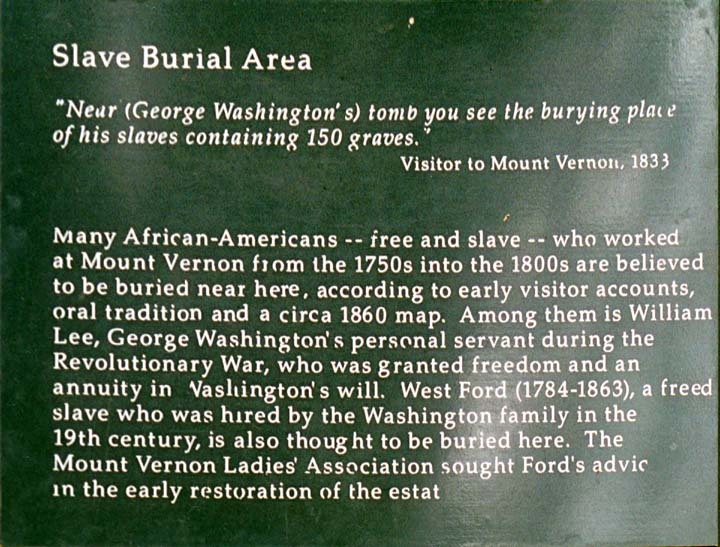 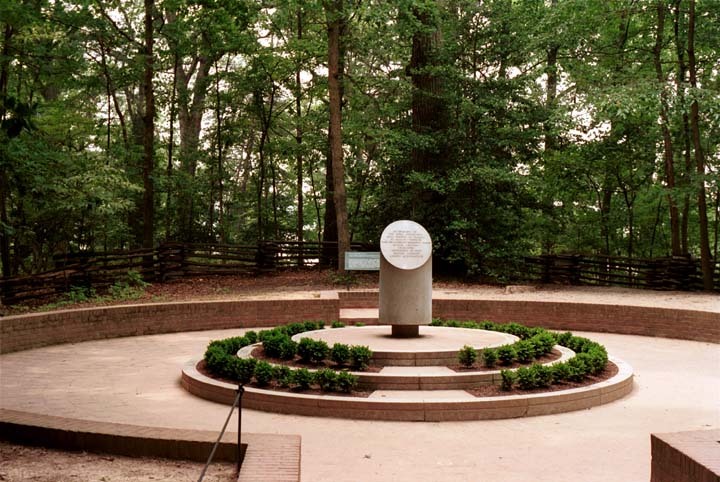 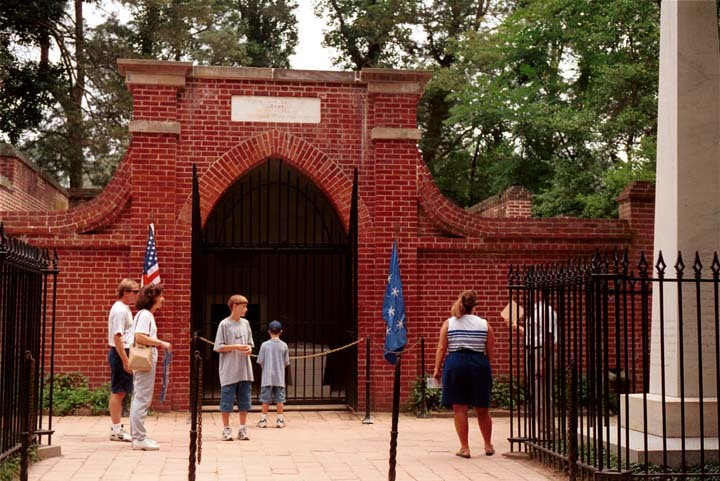 The slave graveyard reflects several generations of customs.